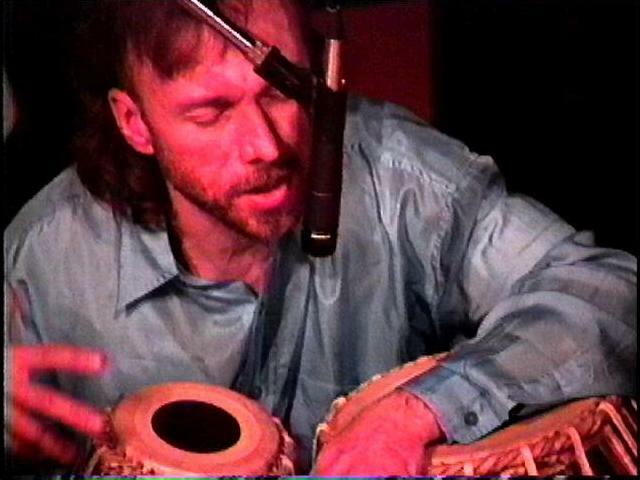 Ron began his study of ethnic percussion instruments when he began a serious study of tablas (the drums of north India) and the complex rhythms of Indian music with Harihar Rao. After three years, he became a private disciple of the great tabla master Pandit Taranath Rao, continuing for twelve more years, and has performed with Ashish Khan, Aloke Das Gupta, Rahul Sakyaputra, Sumita Kundu, and other Indian musicians. Ron has written music in a variety of styles. 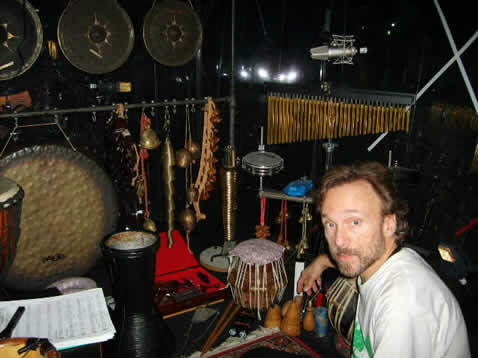 He composed Brazilian rainforest music and African drum ensemble/flute music for Killer Tracks Music Productions. Recently he wrote middle eastern music, Latin music and Afro-Techno music for Goldhil International Video's Belly Dance Fitness Workout series which is also released on CD under the titles "The Sensual Art of Bellydance" , "Rumba Exotica", and "Quantum Leap". His music for theater, including the children's show Flower Stories and the theater production "Dance Dreamer", has shown his own unique writing style. 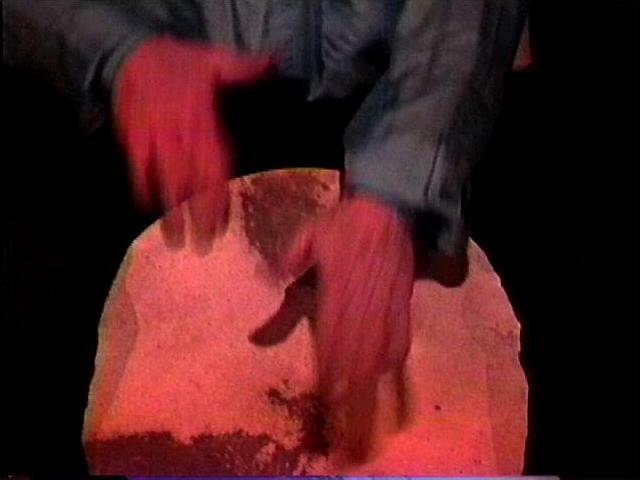 Ron also composes music for Rhythmic Visions, a dance and percussion company founded in 1990 with dancer Emily Mayne. 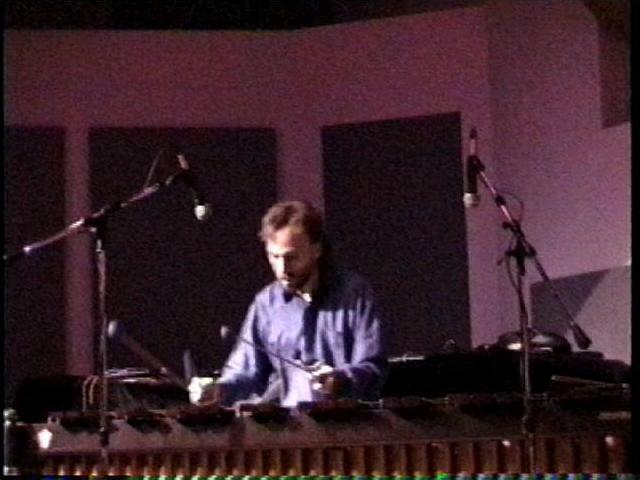 Throughout the summer of 2008 Ron created a percussion part for the Cirque Du Soleil show "Zed," and for three years performed with the Cirque du Soleil band in this production set in a specially built Cirque theater in Japan. 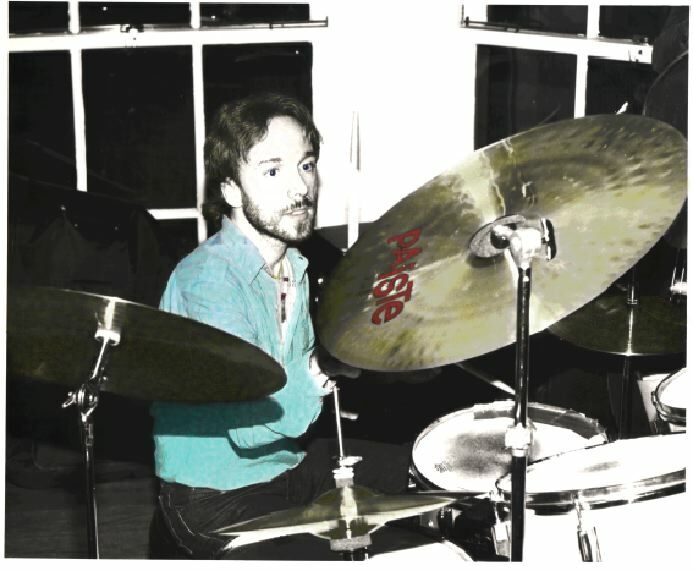 Ron then moved back to Los Angeles to play percussion and drums for "IRIS," a resident Cirque du Soleil production at the Dolby (previously Kodak) Theater in Hollywood. Ron is endorsed by Paiste Cymbals and LP percussion.